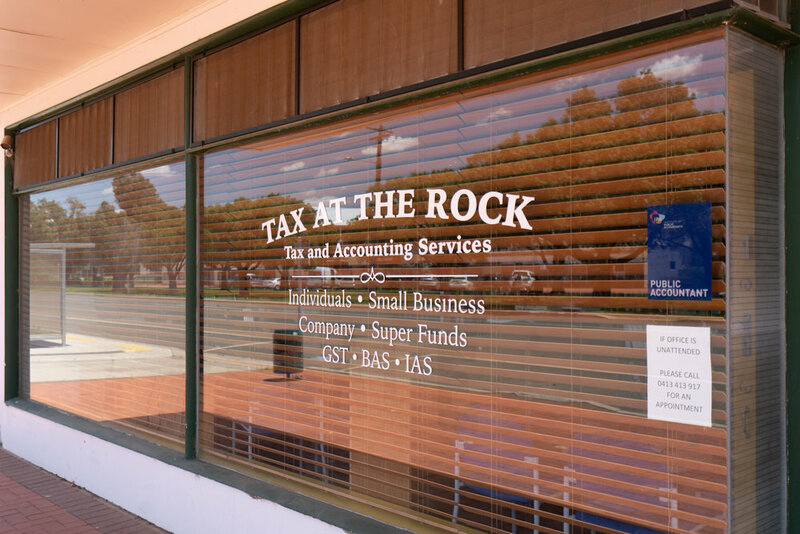 MJW Tax Accounting is a public accounting practice solely run by Mark J Walsh that provides tax and accounting services for Individuals, Sole Traders, Partnerships, Companies, Trusts and SMSF's. Mark specialises in Small Business and is able to provide accounting solutions that suit your business Mark has been a Registered Tax Agent and Fellow of the Institute of Public Accountants for over 15 years and worked in the accounting industry for over 40 years. Mark is a Xero software Partner and MYOB software Partner for Small Businesses. Invite him as an adviser into your business today to help you online with your BAS and tax compliance.